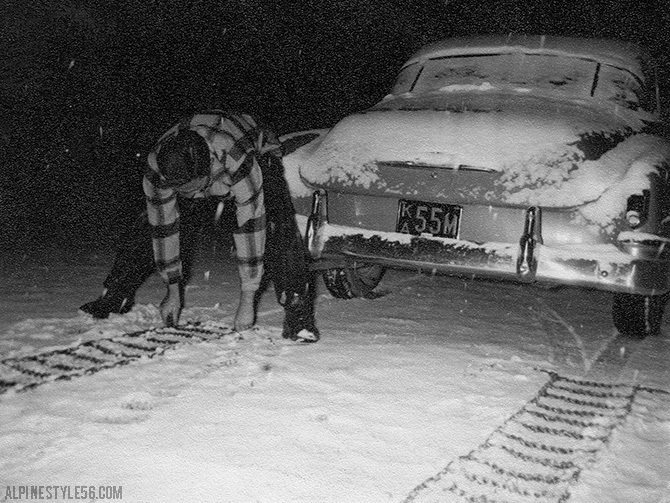 Is anyone headed to Mt. 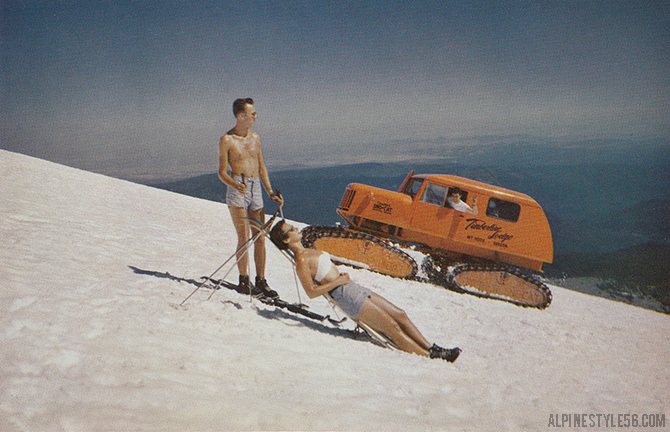 Hood in Oregon, the Southern Hemisphere or another destination for summer skiing? 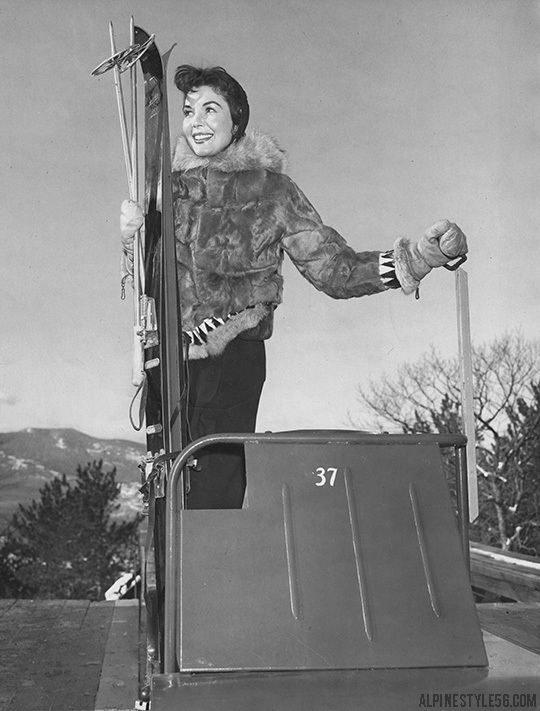 12/7/1960 Press Photo: Irehne Carter Hennessy of Wellesley Hills, Mass., here on popular Skimobile, North Conway. 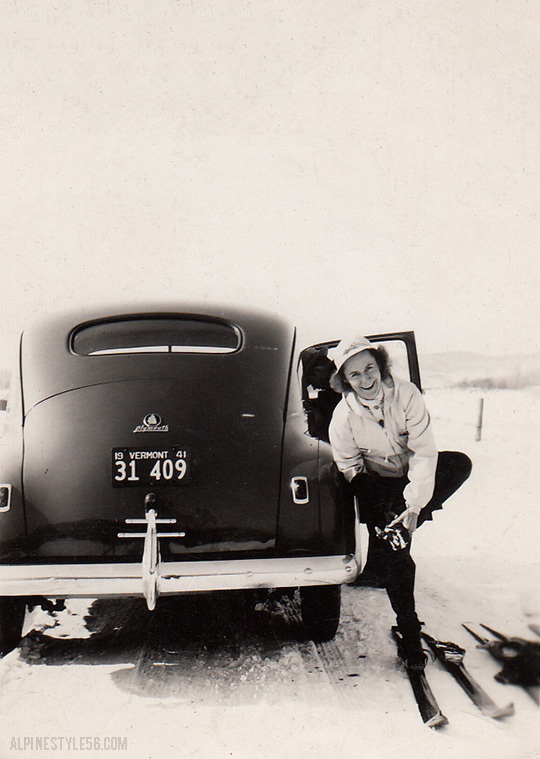 Hennessey has skied New England, California and Europe. 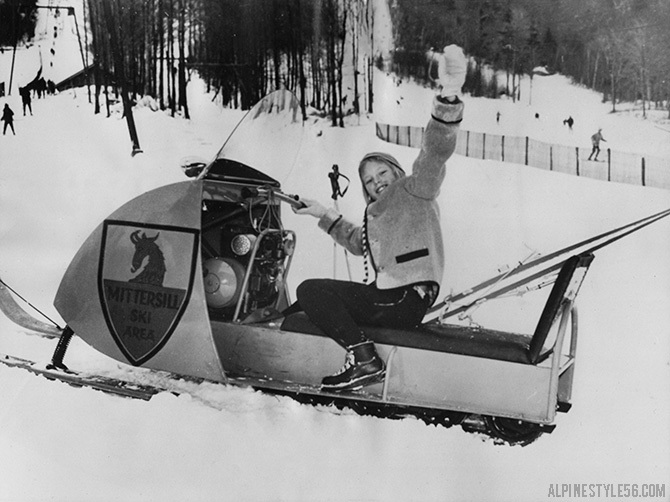 1/9/1961 Press Photo: CANNON MOUNTAIN, N.H.: The most time-consuming thing about skiing – getting back to the top of the slope you’ve just slid down – is no trouble for Lynn Cutler, of Hamilton, Mass., who zooms up Cannon Mountain, N.H., in the latest of uphill ski devices. 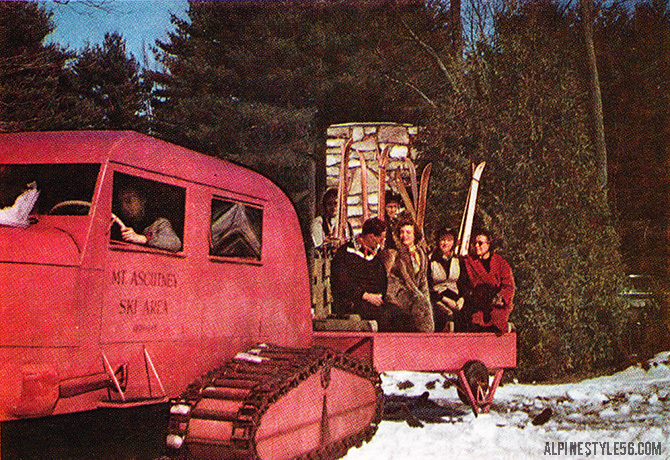 The two-passenger, gasoline-powered “Ski Doo” can roar up the Mittersill ski area slopes at a speed of 20 miles an hour. 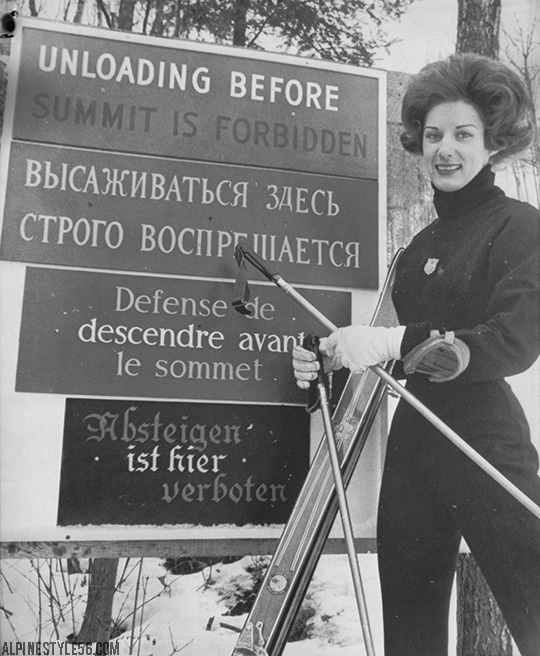 3/16/1962 Press Photo: GOOD SKIING IN ANY LANGUAGE – Former Olympic skier Betsy Snite stands by sign near ski lift at the Dartmouth Skiway, Lyme, N.H. Sign in Russian, French and German, as well as English, is concession to multi-lingual skiers who use the area. 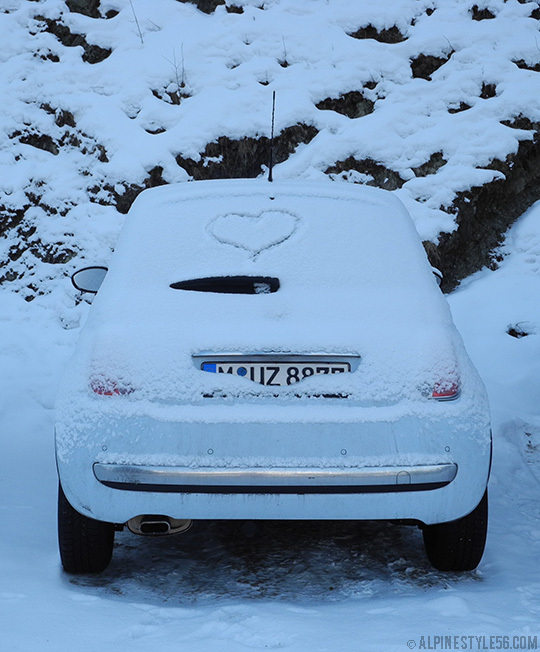 No matter what language you use, recent snowfalls have made skiing excellent throughout most of the ski country. 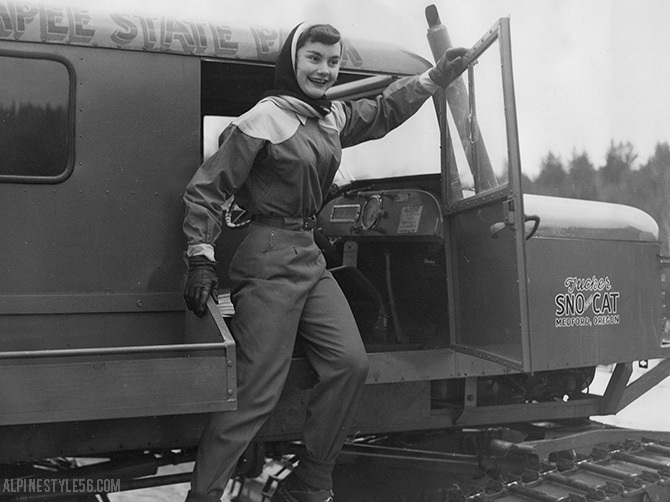 1/23/1954 Press Photo: WE WANT MORE SNOW says pretty Gwen Devenger of Newport, N.H., climbing out of a Sno-Cat at Mount Sunapee State Park, Mt. 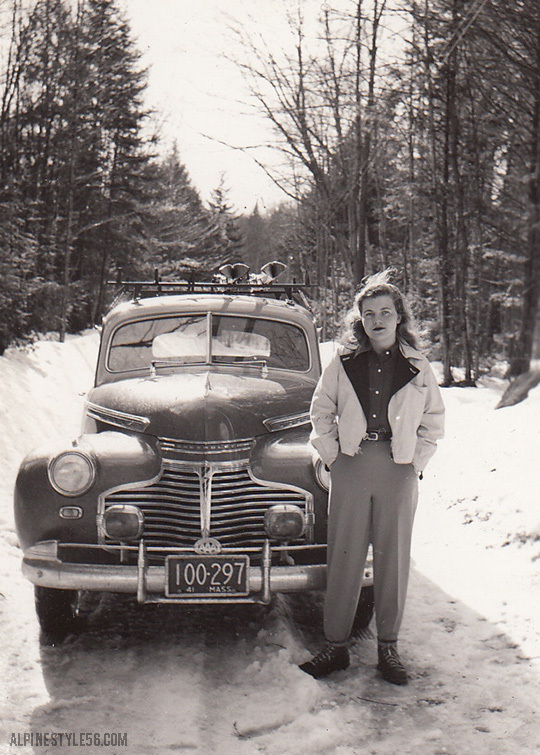 Sunapee, New Hampshire. 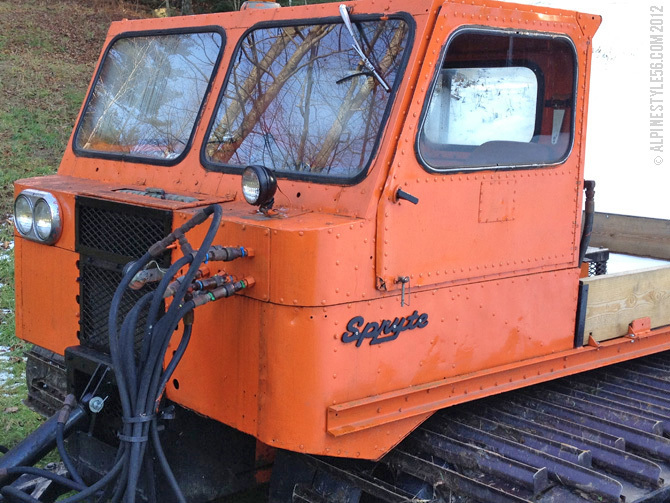 Miss Devenger, a freshman at the Boston University School of Music who reigned last summer as “Miss Lake Sunapee”, is anxious to try out her skis at the popular New Hampshire ski development which needs another few inches of snow for good skiing. 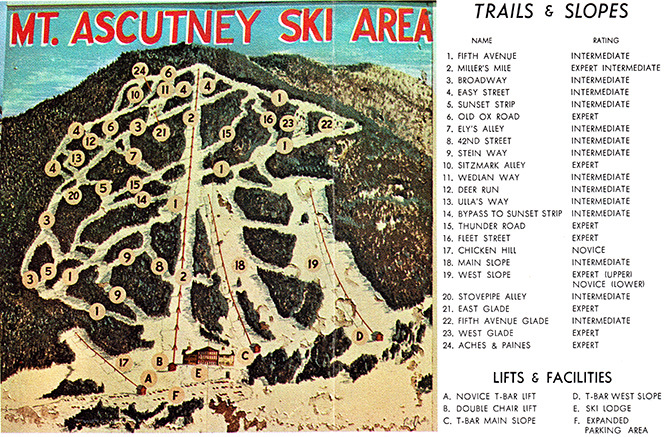 Today my husband and I are headed to Ascutney, Vermont for the 20th annual Vermont 50 Mountain Bike Race or Ultra-Run. So happy that the weather is looking really nice for a really long bike ride! 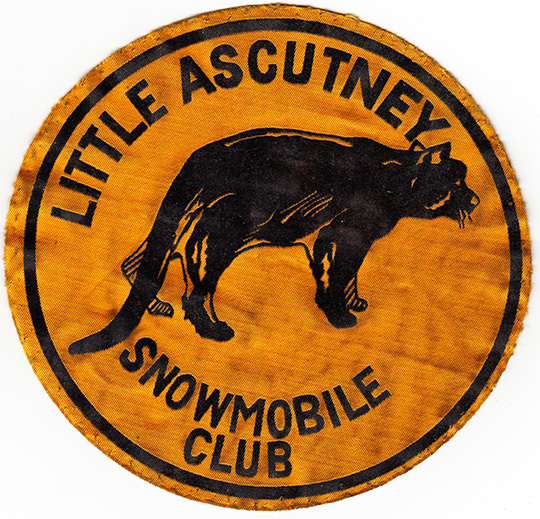 I found this vintage patch for the Little Ascutney Snowmobile Club at a flea market a few months ago. 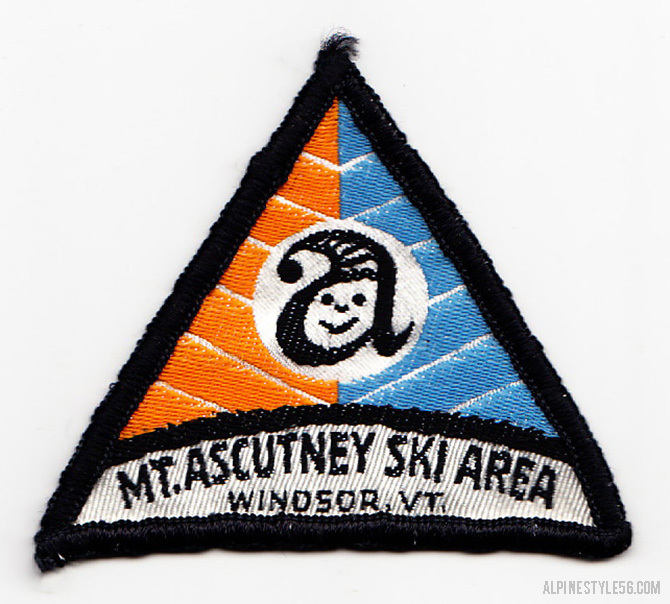 The patch is large (6”), features a flocked fisher cat mascot and shows wear of riding many miles stitched to a snowmobile suit – it’s fantastic! 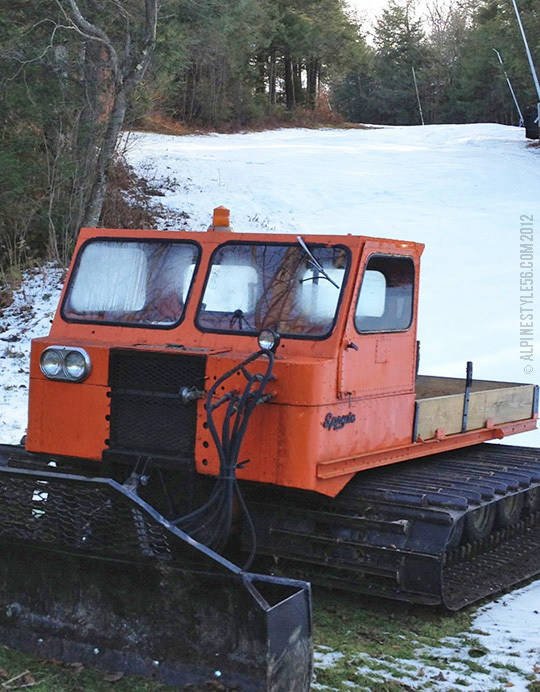 Like the VAST trails snowmobilers travel in winter, the fifty-mile course of the VT50 is made possible only with generous access to private land. Thank you, landowners! 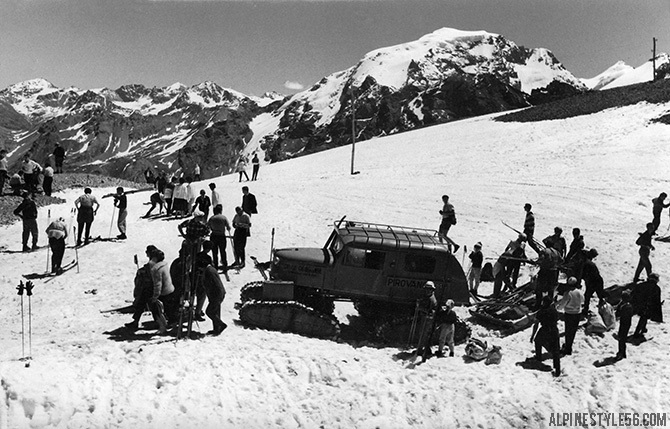 This looks like great fun – summer skiing in Italy on the Stelvio Glacier thanks to Hotel Pirovano‘s Tucker Sno-Cat! Tonight was registration for the Vermont 50, a mountain bike race and ultra run to benefit Vermont Adaptive Ski and Sports. The 700 spots for mountain bikers sold out in 23 minutes! I am thinking about all the miles I need to ride between now and the event at end of September. 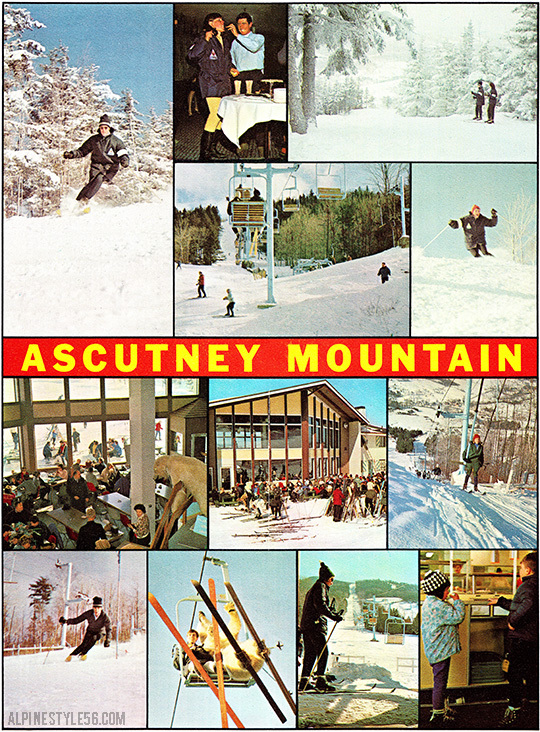 I am also thinking about Ascutney Mountain – where the race begins and ends. 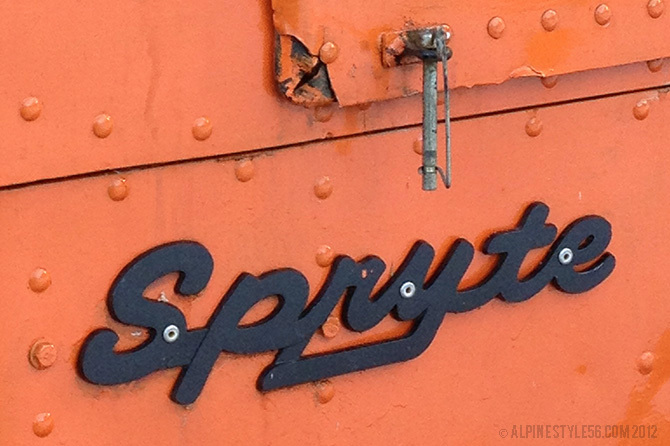 Needless to say, it is tremendously sad that this ski resort is no longer in operation. 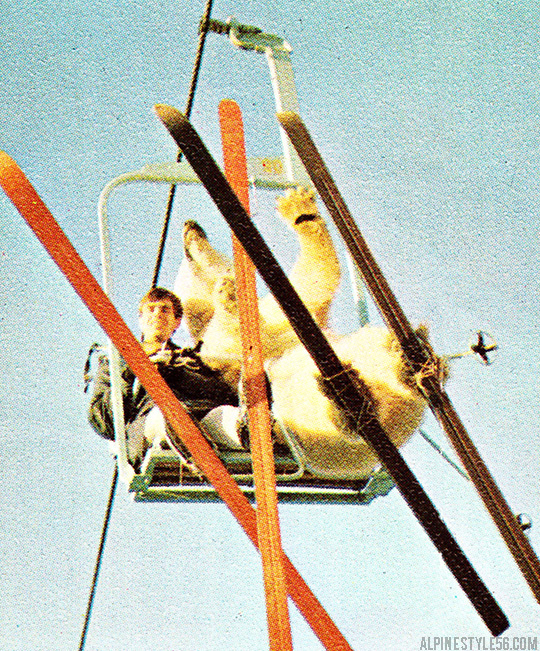 With original trails cut by the CCC in 1935, it was a ski area with history and character, old school trails and varied terrain — and a penchant for fun as evidenced here by the polar bear on the chair lift!